How will we be able to save some fuel this summer? With spring and summer time just around the corner we are all about ready to climb out of our homes and into our cars to go on a nice long drive. But wait! It’s more expensive than ever to go on a road trip. With the cost of fuel approaching $5.00 per gallon, you may be in for a surprise unless you happen to carry an oil well in your wallet. Smog King has some suggestions to help you save fuel this summer. First I’ll start with the fun stuff. 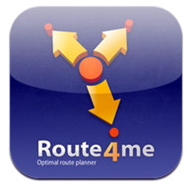 Plan your trip route in advance with some fun electronic gadgetry, then Route Planning can save you time and fuel. Either Garmin or TomTom have great trip planning software available. I use a Garmin which included a computer program called Map Source which works great. 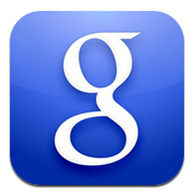 There are also some great mobile apps to download. These are also good for running daily errands while you are out. 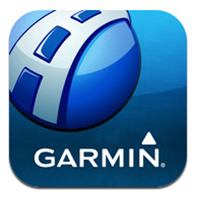 A web based GPS app like Garmin’s GPS App ($39.99) will typically have access to all the latest streets. This App takes all of your addresses and maps the best possible route. Best of all – its free! Type in the item or place you are looking for and click “Get Directions” It will provide directions from your current location. Make sure you have the correct air pressure in the tires. Make sure your air filter is clean. Roll up your windows and turn on the air conditioner.